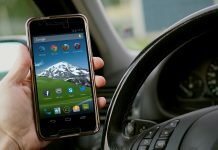 The DVLA apologised for fining a dead woman £200 for committing an offence that she could not have possibly been guilty of; given the fact that she had passed away four years previously. 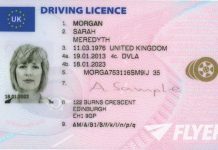 The DVLA sent a prosecution letter out to Mona Paterson for not telling them that her car ownership had changed, the only hitch was that Ms Paterson died in November of 2008. Ms Paterson was assessed a £200 fine by the Hartlepool Magistrates with the court record reflecting that the offence happened on January 30th of 2012. The court found her guilty of not giving the proper registration documents to the proper agency. Magistrates added in an additional £90 for DVLA costs and another £15 charge for the late payment in October of 2012. Eventually a friend of Ms Paterson’s heard about the mix-up and spoke out. She said that Ms Paterson had never owed a debt to anyone and would not have wanted to evade the law. To be fined for something after her passing that she could not control is an injustice to her and she does not believe that this is probably the first time that someone has been fined unfairly. Ms Paterson’s vehicle was sold just a few years after she died. 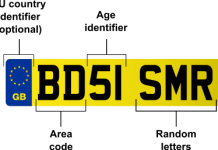 The friend believed that the DVLA was told that Ms Paterson was deceased when the vehicle was sold. 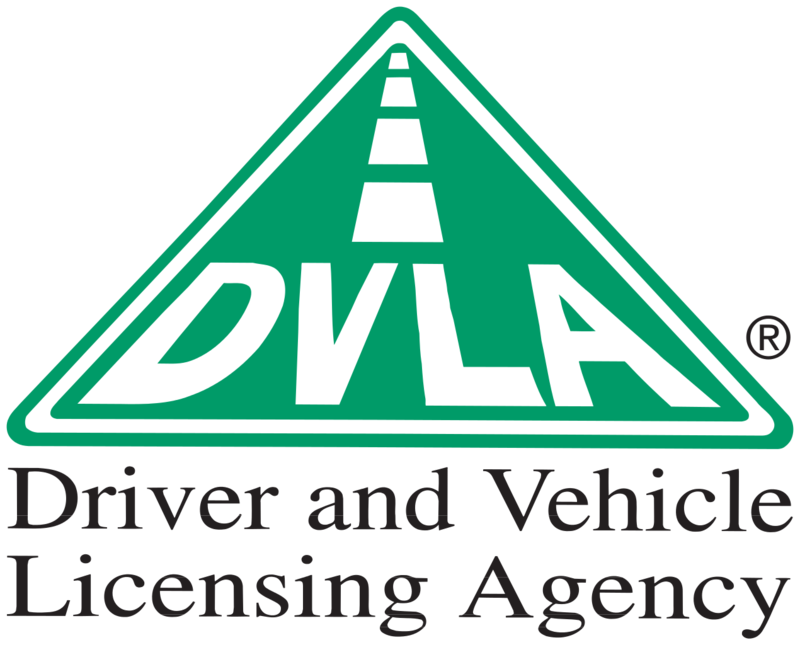 A spokesperson for the DVLA stated that they try to do everything possible to make sure that all of their records are accurate, but in this case they did not find out about the death before the case went forward to court and at the moment they are taking the right steps to drop the case. In addition, they stated that they are very sorry for any problems that were caused.